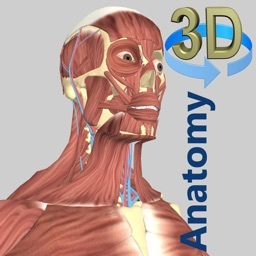 Anatomical 3D digital sculpture for the study of Artistic Anatomy. 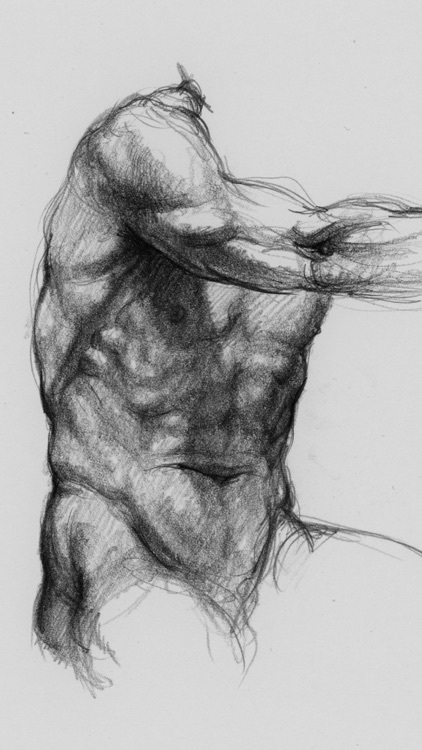 Depth study of anatomy has been a critical step for any great artist, since Michelangelo and Leonardo to the best comic artists of today. 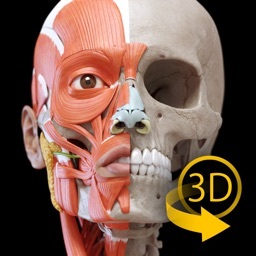 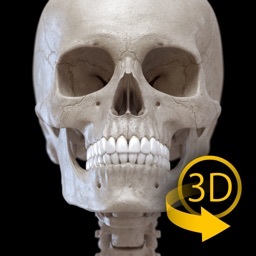 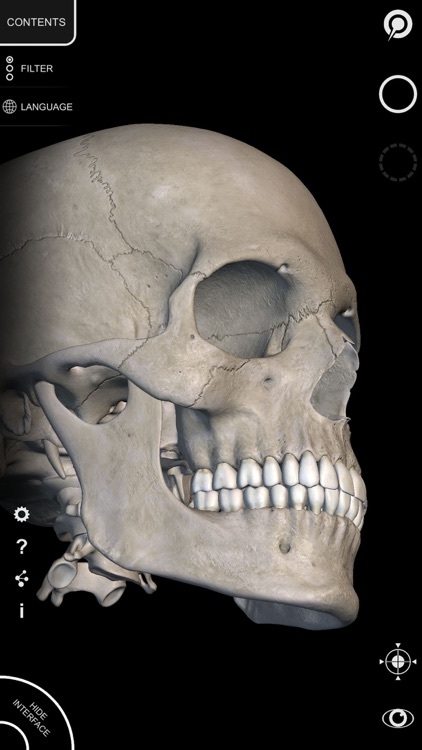 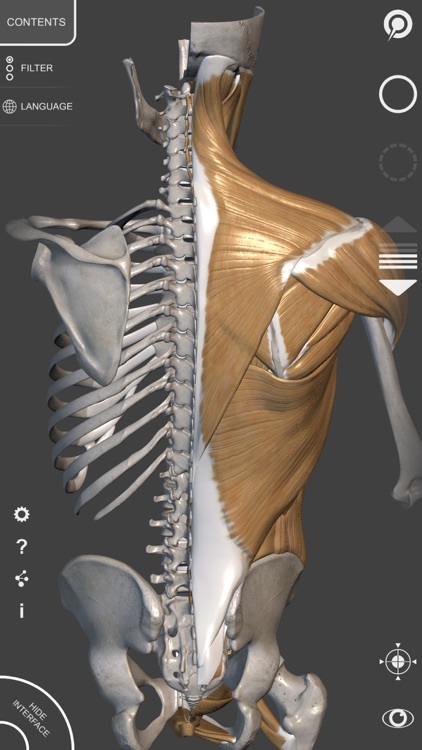 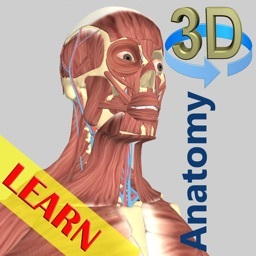 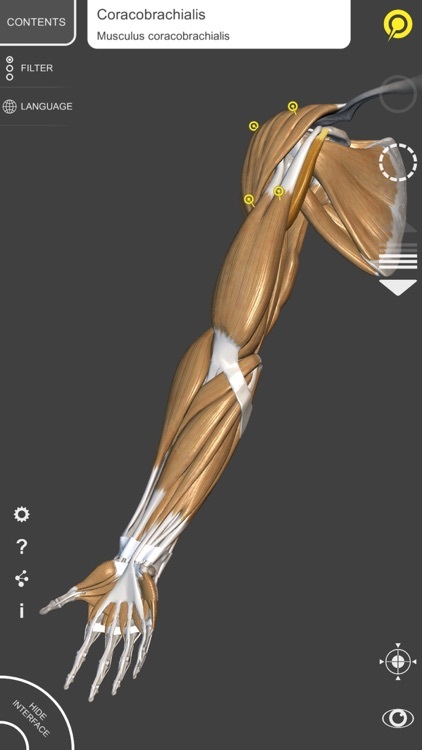 This app allows artists to display the skeletal and muscular system through highly detailed 3D anatomical models. 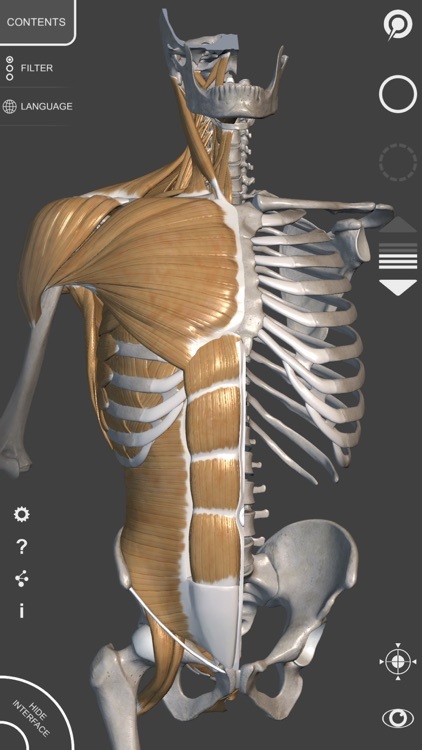 The shape of each bone and muscle will be clear and understandable. 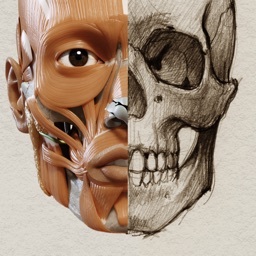 An essential tool for any artist to use alongside the best artistic anatomy books.